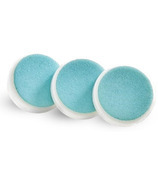 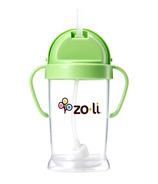 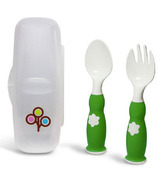 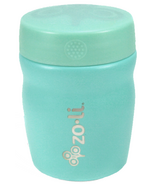 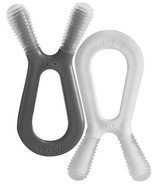 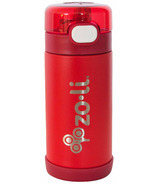 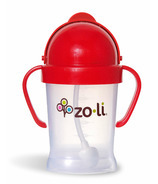 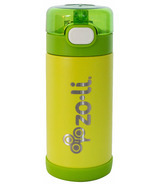 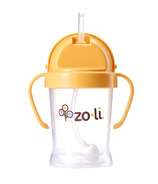 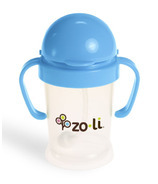 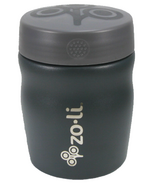 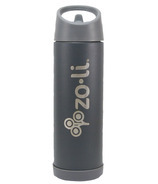 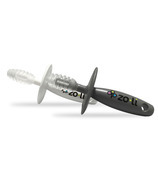 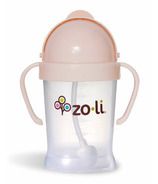 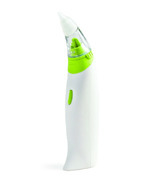 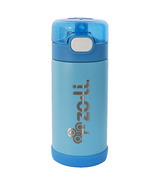 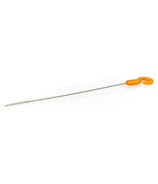 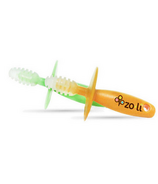 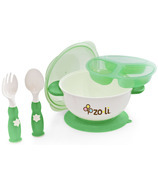 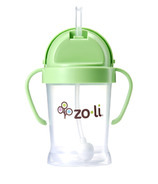 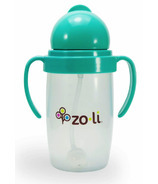 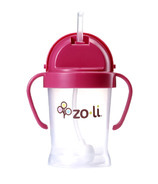 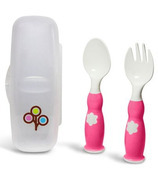 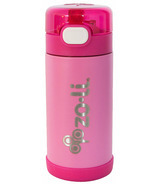 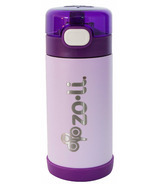 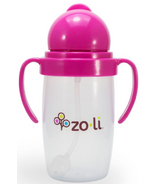 ZoLi is committed to giving parents safe, worry-free solutions to real-life challenges for baby and kids feeding and other products such as sippy cups, gummy stick gum massagers, lunch bags and more. 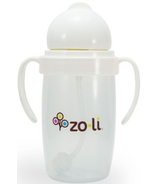 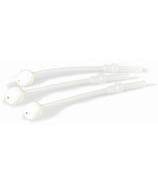 Through a dedication to environmentally friendly manufacturing, Zoli provide parents with premium products made from the safest and best possible materials, ensuring a healthier future for your baby. 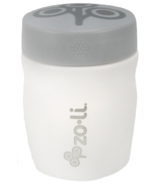 ZoLi's products blend substance, sustainability, and style for a modern design that both reflects and enhances it's utility. 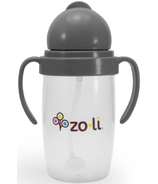 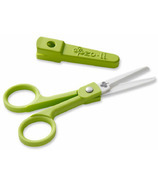 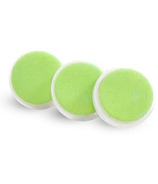 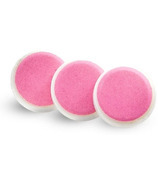 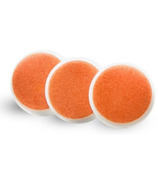 Their products are created to make parent's lives easier while growing a greener future for their children.